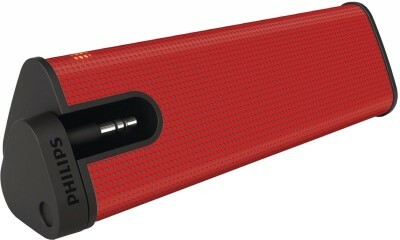 Flipkart is offering an exclusive offer for Philips SBA1610 Speaker. Here we can get 75% discount for this Product. Actual Price Rs 1,499 , Offer Price Rs 499 + 40 (Delivery Charge).